The doctor said lose some weight, well forget the fad diets, losing weight has never been easier, in fact we can help you lose 20KG in just one day and it is guaranteed never ever to be put back on! 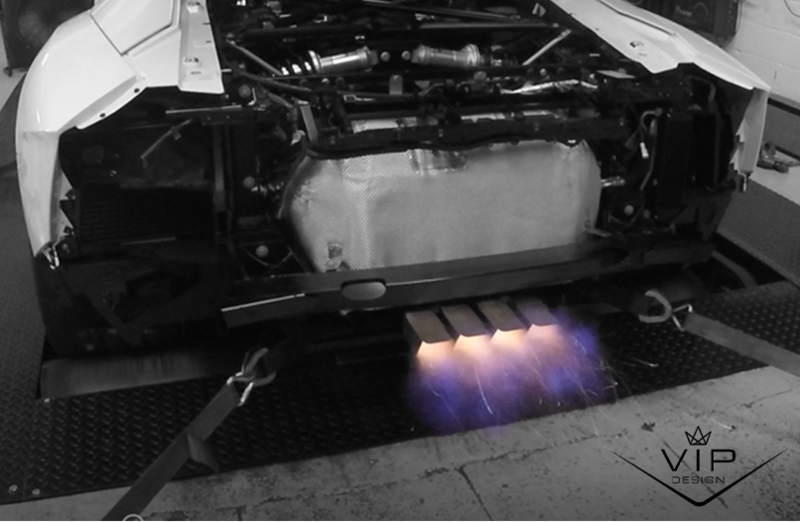 Simply purchase one of our stunning titanium Lamborghini Aventador exhaust systems, take off the huge bulky standard Aventador exhaust system, (or book in at our fitting centre and allow us to do this for you) and fit your stunning new exhaust, instant weight loss of 20KG achieved. And of course an awesome sound, a fully remote control titanium Lamborghini Aventador exhaust system gives you the ability to control the sound level and volume of your Aventador exhaust system, the crackling, popping and deep down roar is totally addictive. 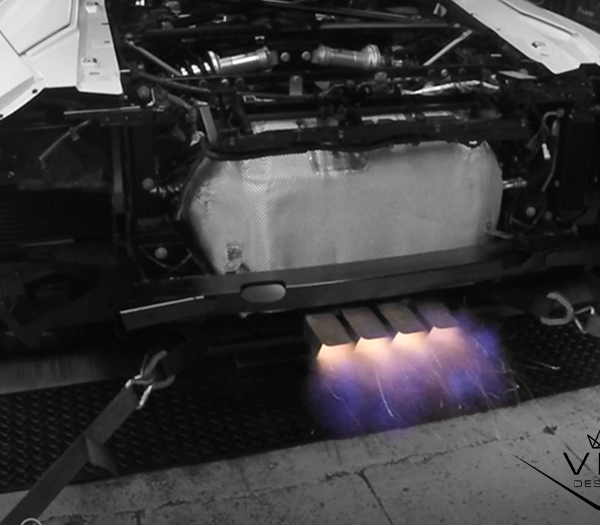 Titanium Lamborghini Aventador Exhaust System available with international mail order, tax free to many locations. Or VIP also offer a full fitting service, with UK wide collection and delivery. If you would like us to fit your exhaust system pleas email us for for a quote.